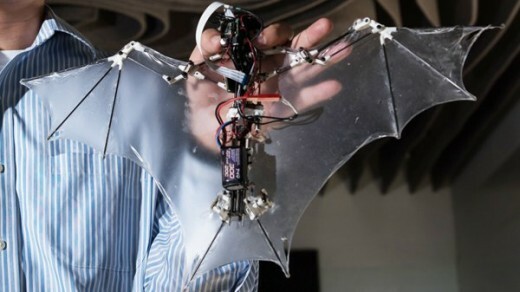 Washington, The American forces the defense department have announced a competition in which the experts of the universities and the technologies companies are asked to make such insect drones and the bat machines, which can perform their activities with les human involvement in the air. The main purpose of this competition is to achieve the national security and the defense of the country, which are impossible from the common inventions. Now the Pentagon and other institutes have launched the ‘Defense Enterprise Science Initiative’ under which 600 millions rupees have been reserved for it. 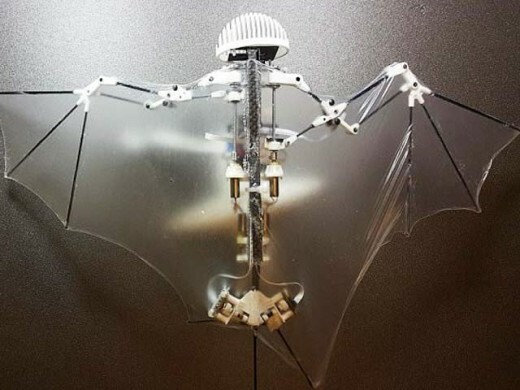 The experts of the project were asked to make such drones on the model of the flying insects and bats, which are free from the human intervention and they can make complex fly and the important materials are also be prepared for them. The defense department said in their statement that sensor, miniature technology, flight control and various important systems are prepared so that these robots can work automatically. 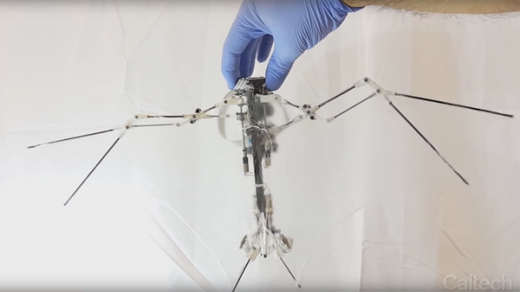 The main purpose of the animals affected robots and the flying insects is that they work different from the common drones and quad copter and their mission is also kept secret. The defense department has also demanded in the animal like drones that they should be able to power beam so that they can take the laser, microwave or other electromagnetic frequency ray emit and convey the energy to anywhere. The laser drone bats can be proved many times better than the common silent drones. They can be helpful in target killing and spy work. In brief, these drones can take the energy from the ground and they can fly in the air automatically. Along with it, they can also hits the targets present on the ground through the laser.